Portrait of Greta Williams some seven years after the events described here. Image in The Girl’s Own Paper 27 October 1906. If you read our earlier piece on Charles Henry Kelly, you will remember that he escaped an incident at sea after warnings of a supernatural nature. He had been about to cross the Channel on board the SS Hilda, but decided not to at the eleventh hour, for reasons known really only to himself. Strangely, there is a tradition that the steamer he would have travelled on was the SS Stella. The confusion no doubt arose because the Stella, like the Hilda, was involved in a Channel disaster, only it happened sixteen years later, and it was very much more terrible. And of the many remarkable stories of individual men and women caught up in that disaster, one of the most moving is that of Miss Greta Williams. Greta was born Ada Margrethe Williams in 1869. Her father, Robert Henry Williams, was from Usk in Monmouthshire, but as a young man he worked in London, first as a butler, and later as a coal merchant. 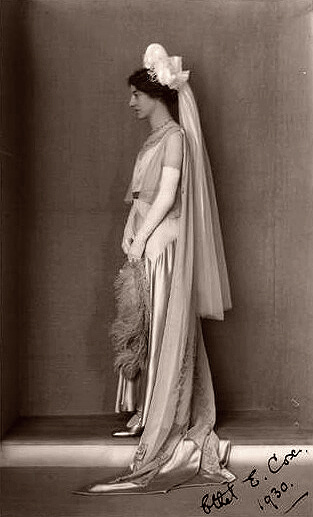 Her mother, Florentine Margrethe Bentzen, was Danish, and came from Elsinore, where she had worked as a nanny for an English family before coming to London in her early twenties. How she met Robert is not clear, but in 1857 they married, and they had three sons and three daughters. Ada was the youngest of their children, and at the time of her birth the family was living in Kensington, though later they moved to Cromwell Grove in Shepherd’s Bush. 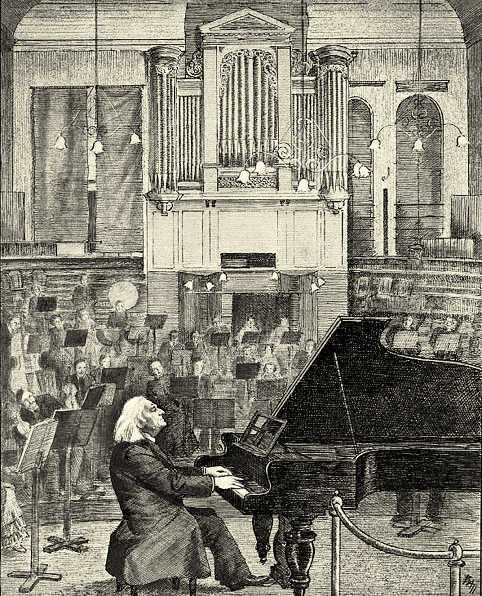 Franz Liszt playing to students in the concert hall of the Royal Academy of Music in Tenterden Street, Hanover Square, during his last visit to London. The portrait by Oswald Barrett was published in The Radio Times in 1936. And it turned out that this girl from a humble London home had extraordinary musical talent. She entered the Royal Academy of Music in Tenterden Street off Hanover Square, where she was taught by two distinguished professors, Edwin Hood and Alberto Randegger, winning several awards as well as qualifying at the highest levels. She was both a pianist and a singer—a contralto—and she earned many appreciative reviews for her recitals and concert appearances. She performed at four of the early Proms in their original venue at the old Queen’s Hall, and she might have been in the audience when Franz Liszt gave a recital at the Royal Academy in 1886, only months before his death. Then in 1899, when she was only twenty-nine, her life changed forever. The Stella, which belonged to the London & South Western Railway, was a single funnelled twin-screw steamer capable of almost twenty knots. At full capacity she carried over seven hundred passengers. A friend of the family, John Garrod Barnes, had invited Greta to join him on a short Easter break on Guernsey, and on the evening of Wednesday the 29th of March they caught the Southampton train at Waterloo. Barnes, who was in his mid-thirties, was the owner of a department store in Hampstead in north London. With him was his wife, Annie, who was a few years younger than him, and with Greta was a sister, Theresa, who was two years her senior. 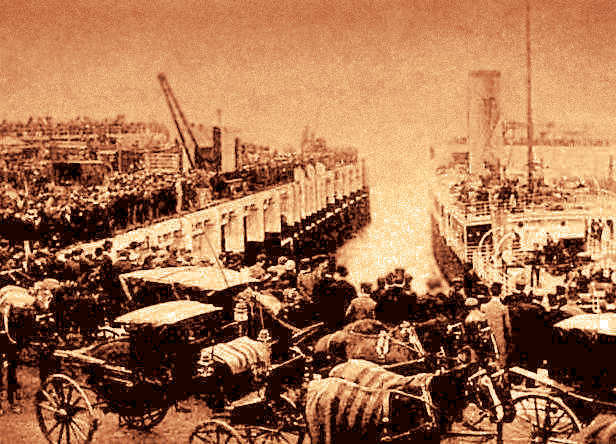 They stayed the night in a hotel in Southampton, and on the next day, which was Maundy Thursday, they boarded the SS Stella, the passenger ferry that was scheduled to head across the Channel to St Pierre Port. 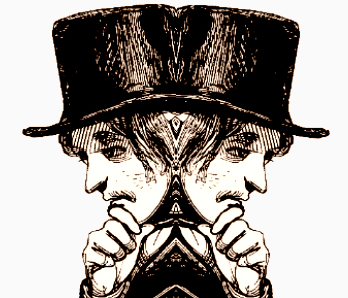 The two sisters shared a private cabin on the main deck with Annie Barnes, and it must have been comfortably furnished, as long after the terrible events of 1899 Greta could remember being impressed by the mirrors and the couches. 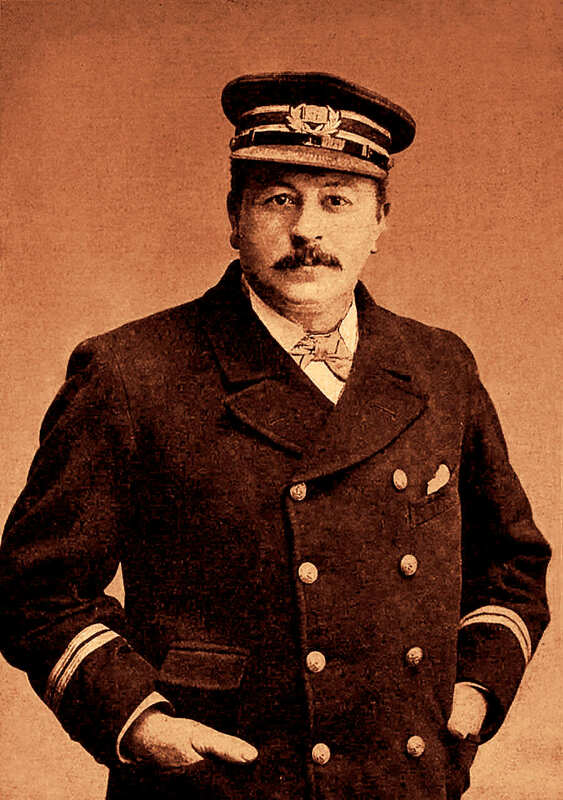 William Reeks, captain of the Stella. 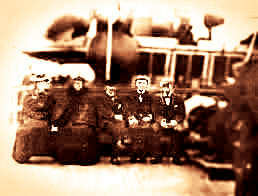 Reeks was regarded by the LSWR as one of their most experienced employees. 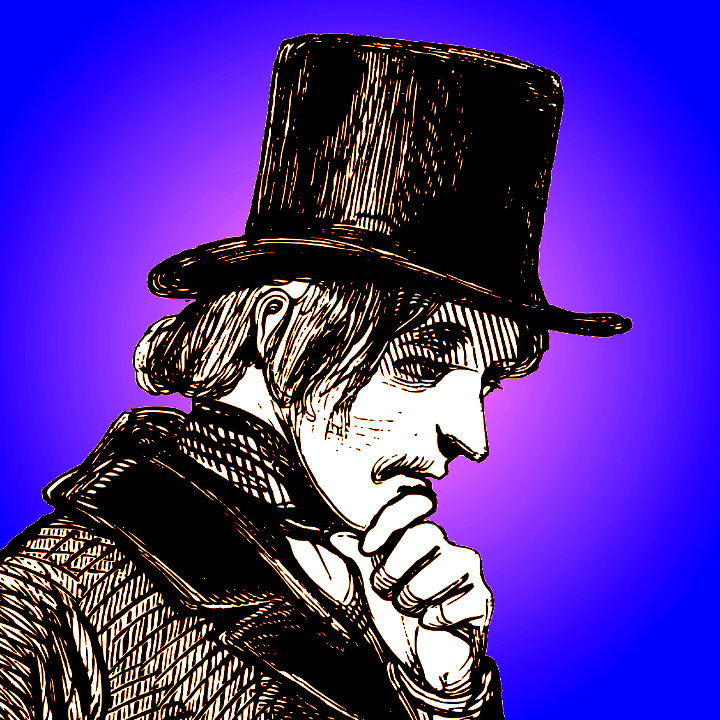 At the time of the disaster he was forty-nine years old. He was married. Image in The Illustrated London News 8 April 1899. Stella pulled out of Southampton, and steamed down past the Isle of Wight and the Needles and out into the English Channel. Although the weather at the time of departure had been set fair, at about two in the afternoon it became hazy, and Greta and Theresa, feeling too cold to stay on deck, went to lie down in their cabin. The sun was beginning to disappear behind a dense fog. The captain of the Stella, William Reeks, eased the engines as she entered the fog, but returned to full speed as soon as she had passed through. The dismal wailing of the siren was one of many sounds that made a lasting impression on Greta. Another was a sudden grinding and rasping, which was unidentifiable but distinctly and ominously metallic. Les Casquets, looking east towards Alderney. Image dated c. 1868. The time was nearly four o’clock in the afternoon, and the Stella had been forced by the fog to steer a course close to the notorious Casquets, a group of dangerous rocks some eight miles north west of Alderney. 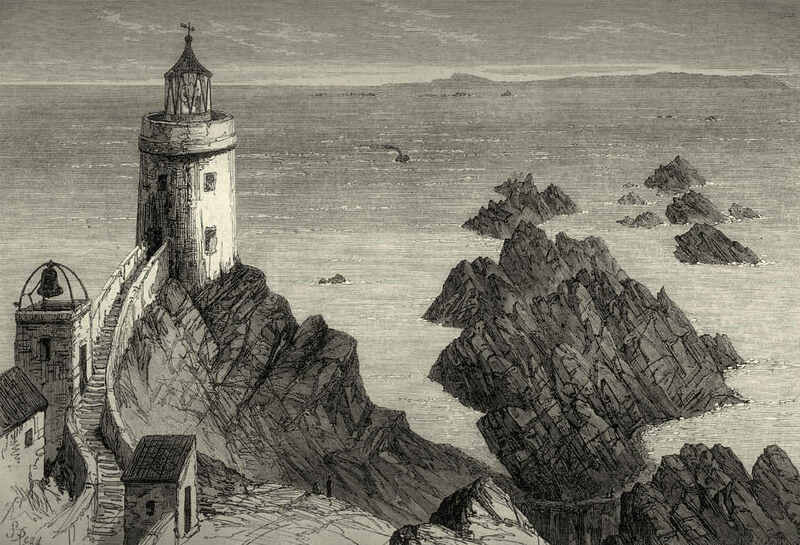 Captain Reeks and his chief mate had listened out for a warning from the Casquets lighthouse, but had only realised how perilously close they were when a signal sounded directly overhead, and the lighthouse had suddenly loomed into view. Reeks ordered the engines to be put into reverse, but, as he tried to steer the Stella away from danger, the rocks tore into her sides, and a jagged granite reef opened up her hull. One of the lifeboats, crammed with survivours, coming alongside RMS Lynx. Image in The Illustrated London News 15 April 1899. As pandemonium broke out, Barnes told the women to stay put while he went to investigate. Minutes later he came back to report that lifeboats were being lowered into the water, and that they must come with him at once. Reaching the deck, he broke open a locker in which lifebelts were stored. 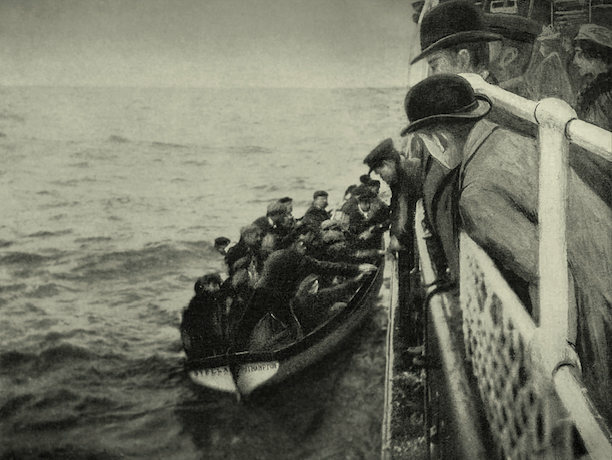 He and his companions joined the scrum of passengers trying to get places in the lifeboats, but, like the other men, he stood back, allowing women and children to clamber down first, and helping those who were struggling with the lifebelts. Then, as the oars were manned, and the boat moved off, he waved to his wife and the Williams sisters. He crossed to the far side of the deck—they thought he must have been looking for another boat—never to be seen again. The air was burdened with the most dreadful sounds—the cries of the drowning and despairing, and the infinitely worse appeals of those who begged to be taken into the boats that were already overladen. They fought despairingly to get into our little craft—clinging to the gunwale and clutching wildly at those whom they could reach. One of the men in our boat beat them off with his oar, and they fell back into the water and took their chance again. Greta and Theresa were in an open boat along with Annie Barnes and another twenty passengers and crew. With barely any room to move, and shuddering in the cold night air, they sat in silence as the Stella began to break up. As the oarsmen pulled away against the suction of the sinking ship, they came alongside another boat, and kept with it from there on, although losing sight of it from time to time in the fog. 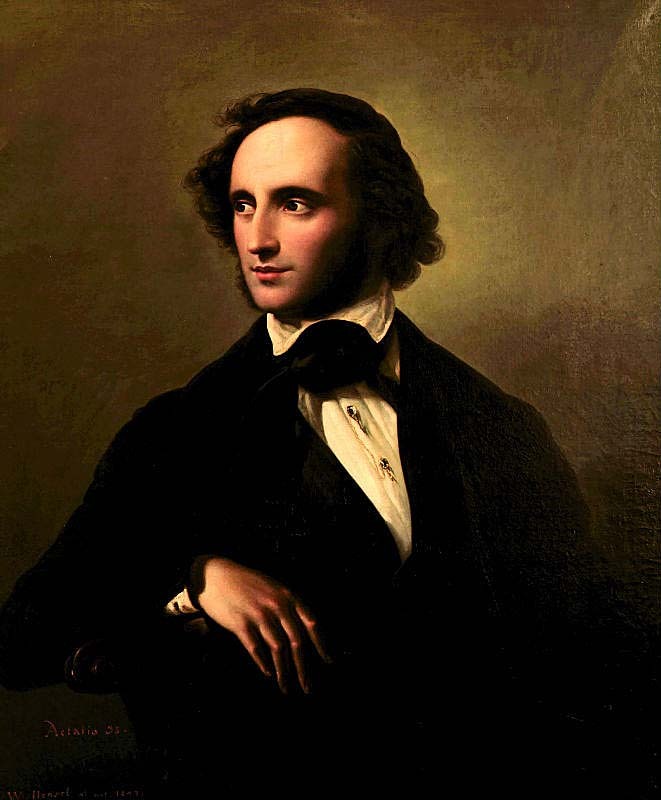 Portrait of Mendelssohn by Wilhelm Hensel. The portrait was painted in 1847, the year after the premiere of Mendelssohn’s oratorio Elijah. Press to hear Janet Baker singing the aria “O Rest in the Lord”. And it was in the course of that seemingly eternal journey—nearly fifteen hours—that Greta Williams did that for which she would be fondly remembered. She sang. And what she sang—the beautiful “O Rest in the Lord” from Mendelssohn’s Elijah—lifted the spirits of all those who heard it. Greta sang because it was in her nature to sing. But she admitted afterwards that she also sang because she believed, fervently, that the reward for their suffering would be salvation. And so she sang to preserve hope, and more than anything to give encouragement to the two heroic members of the crew—Charlie and Fred—who were toiling at the oars. How strange that sound must have been—eerie and disembodied at first but then ethereal and beautiful—as Mendelssohn’s lyrics echoed across the water through the thickness of the fog! Anxious crowds on the pier at St Helier in Jersey. Image in The Illustrated London News 8 April 1899. Once they saw a red light. They shouted for help, but the light was atop a warning buoy, and hope turned to fear as they heard the beating of surf against rocks. And they caught the sound of a foghorn, a melancholy reminder of the Casquets, which still lay too close for comfort. But when day broke, and the fog had blown away, they saw a trail of smoke coming from a steamer some miles off. 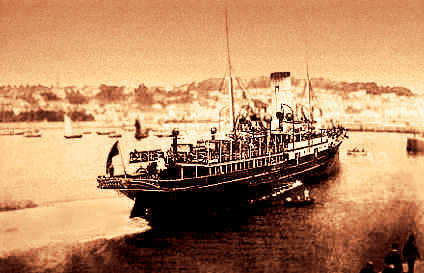 The steamer—the SS Vera—had come to rescue survivors of the disaster, and so it was that in due course Greta and her companions were put ashore at St Helier in Jersey. Captain Reeks on the bridge, arms aloft, as the Stella goes down. Image in The Illustrated London News 8 April 1899. But there were many deaths in the disaster. 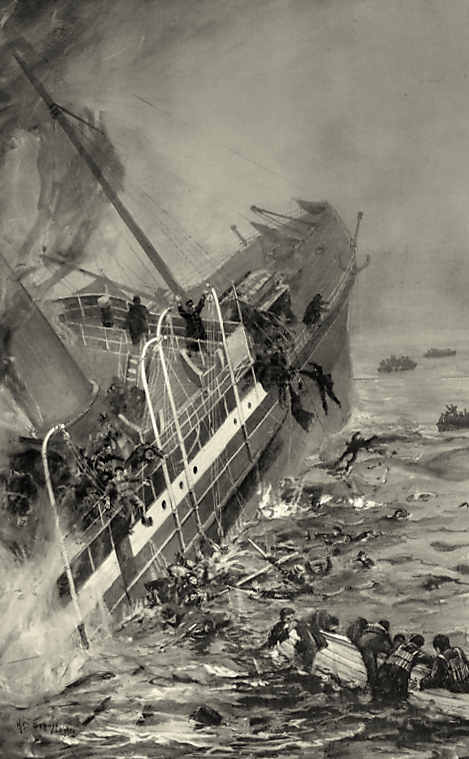 Getting on for a hundred passengers and crew drowned that afternoon in the foggy Channel, of whom at least eighteen were women and children, and there were reports of bodies washed ashore on the coast of France. Many brave souls performed little acts of heroism, not for some imperishable glory, but out of simple decency—a desire to see others safe on board a lifeboat before thinking of their own safety. Captain Reeks was among the drowned. He had stayed on the bridge to oversee the rescue operations, and at the very end, as the bow lifted, he raised his eyes to the sky, and went down with his ship. As for poor, brave John “Jack” Barnes, his body was picked up fifteen miles north east of Barfleur on the Normandy coast by a fishing smack, and was duly brought back to Southampton on board another steamer, the SS Laura. At the inquest into his death the personal effects found on his body included a gold watch that had stopped at exactly 4.17 and a watch chain and handkerchief with the initials “J.G.B.” A witness by the name of Charles Mountcastle told the coroner that it was only as an afterthought that Barnes had travelled on the Thursday. His original intention had been to travel a day earlier on the Wednesday. The newspapers made much of Greta’s story. She was interviewed by The Daily News only days after the catastrophe, and she expressed her intention to organise a concert at the Queen’s Hall in support of the families of the victims. But her experiences were really a thing of the moment, and over the course of a long life she faded from sight, not unlike Jack Barnes on the deck of the doomed Stella. And although she had shown herself to be plucky in the face of danger, it is perhaps sad that she is now remembered, if she is remembered at all, not for singing in a concert hall but for singing in the lifeboat on that fateful Maundy Thursday. Ironically, Greta’s is the one death London Overlooked has been unable to trace. But we know that she was alive in 1959, for she was visited by a Warren Armstrong, who was writing a book about lighthouses. Appropriately, she was living by the sea, on the south coast of England. Armstrong found her “a sprightly ninety-year-old”, and certainly not ready to rest—as Mendelssohn put it—in the Lord. Half a century had passed since the disaster in the Channel, but still she seemed set on cheating death. Research for this post was carried out in contemporary newspapers and other archival materials.